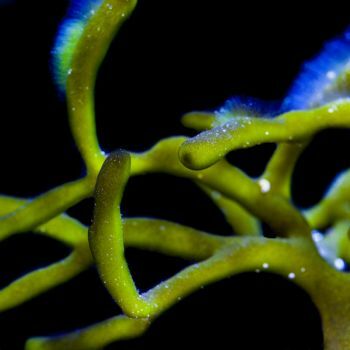 This macro algae comes from shallow water and requires high light to thrive in the home aquarium/refugium. While not especially fast growing, this algae is durable and visually appealing. Frags are 3-5".